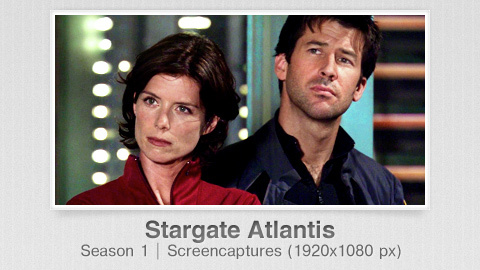 I just started adding some HQ Stargate Atlantis screen captures to the gallery. Please credit me if you use them. I’m done adding the Castle season 5 stills and the season 6 promotional photos. Next up: the season 6 episode stills. Slowly working my way through Castle’s season 5 stills. Only 6 more episodes to go right now.